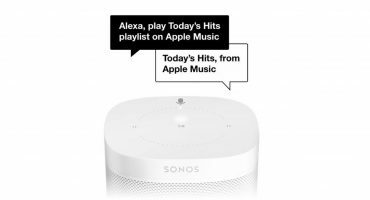 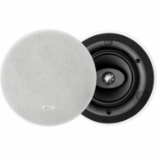 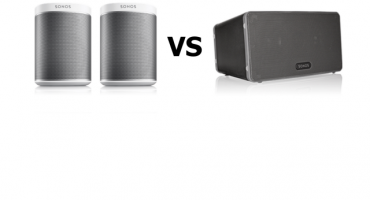 Which Sonos Speakers are Best for Surround Sound Rears? 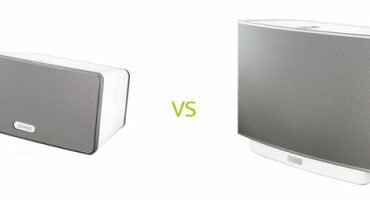 The PLAY:1, PLAY:3 and PLAY:5 all produce award-winning sound but which one performs best as rear speakers for a surround sound set up? 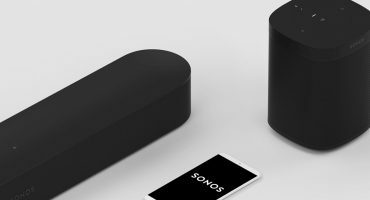 Discover whether the Sonos PLAYBAR or the new Sonos PLAYBASE is right for you in our comprehensive review. 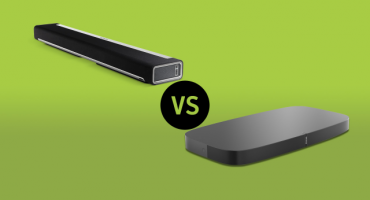 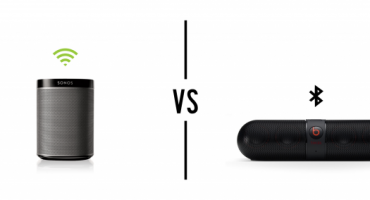 We detail this Soundbar vs Soundbase comparison below. 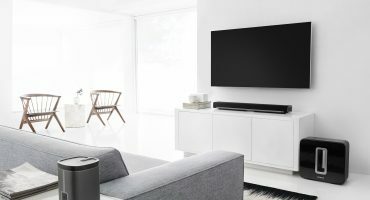 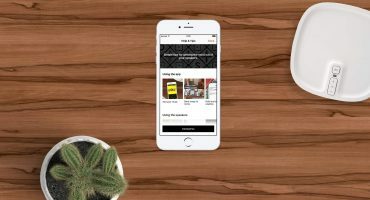 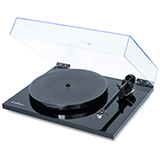 In this article, we explore why WiFi and Home Audio systems make the perfect combination for your listening experience.